A typical organisation’s network has evolved beyond recognition. More applications run on it, more people access it from more locations and indeed rely on it more than ever. In short, the performance of the organisation is increasingly related to the performance of the network. 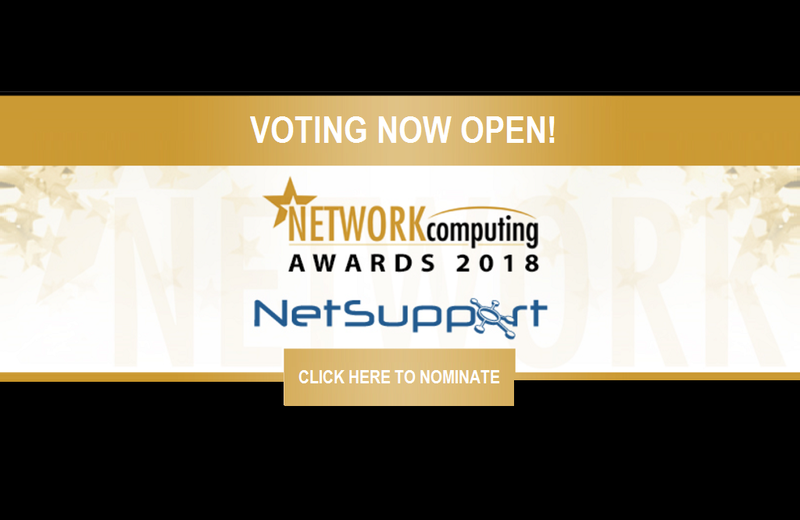 The Network Computing Awards recognise the companies and solutions that help to keep these networks running effectively as well as some of the business critical applications that run on them. Now open for nominations until the 18th January, you are invited to put forward the companies and the solutions that have most impressed you.